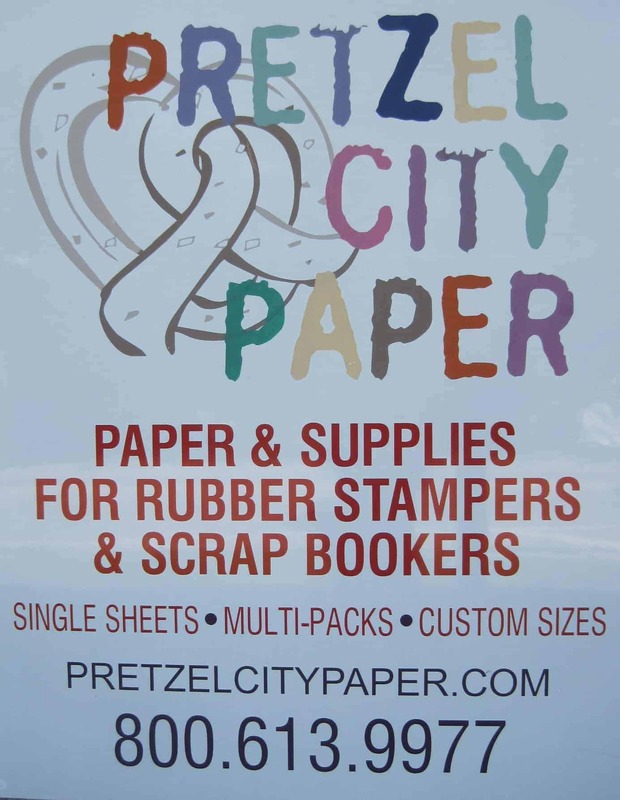 Pretzel City Paper is located at 1031 W. Empire St., Freeport, IL and was established in 2005. Our printshop, Freeport Press is also at the same address. Card making classes are available. Quality paper is sold by the sheet, package or ream. Over 475 rubberstamps have been designed by us and are available as wood mount or static cling. We have a large selection of Embossing Folders and Dies which can be used in the Cuttlebug or any brand machine. A large selection of accessories is available for your cardmaking adventures. Stop by and see us soon!